Hi guys, tying in with our Love theme this week here's a new video showing you how to do three looks perfect for dates! And to mix things up a little, these looks are all modelled by Maiya! 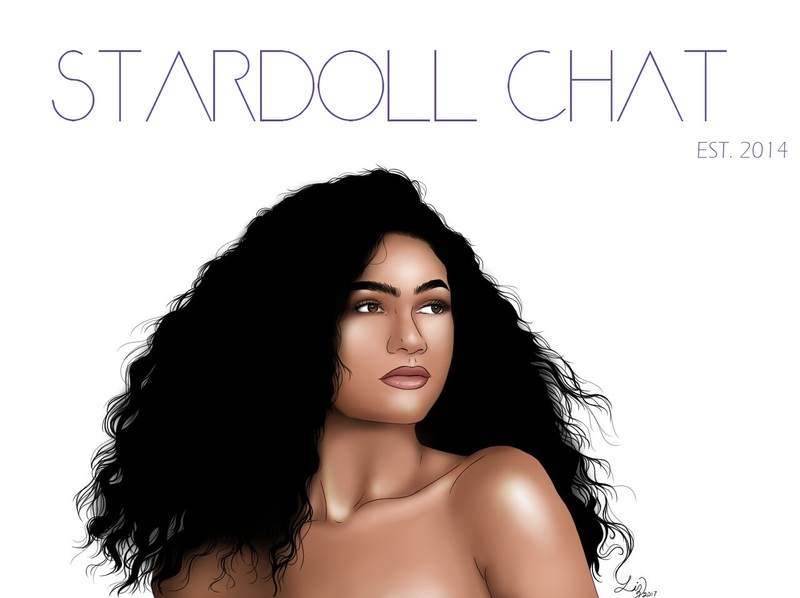 How to: Stay safe on Stardoll!